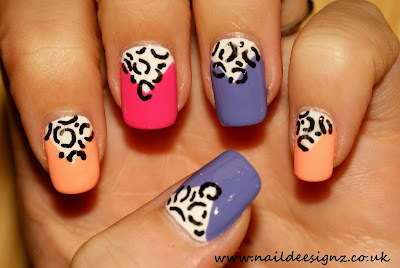 I have been very busy today, as I have created designs on both my toes and fingers. 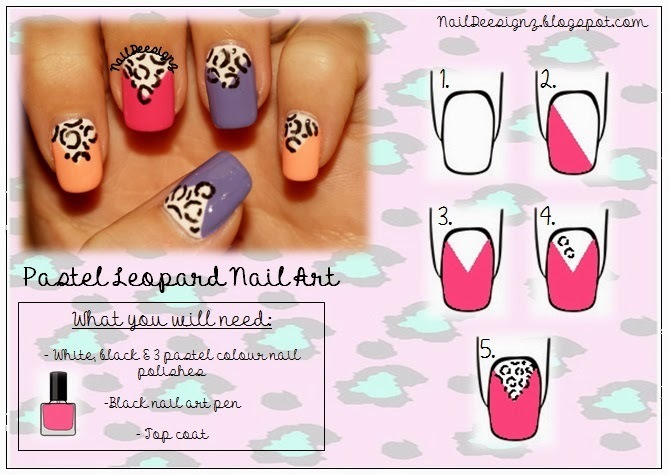 This week I have decided to go for pastel colours to create a leopard print design. This is a really easy design to create and requires limited tools. I hope you like my design.